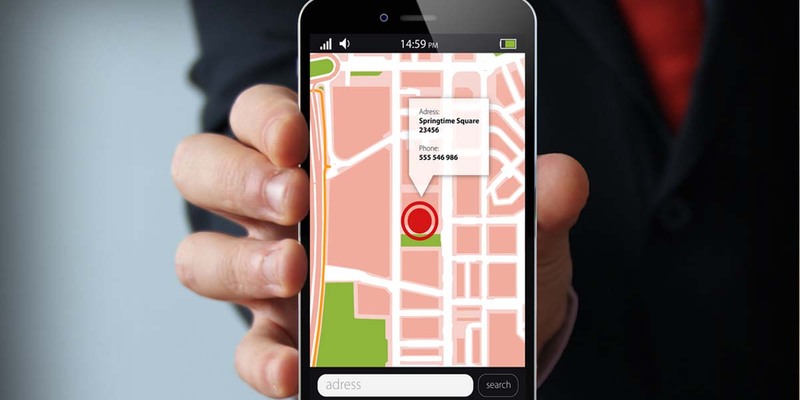 Late last week, the U.S. Supreme Court ruled that government officials have to obtain a warrant in order to track an individual’s location data via cell phone records over an extended period of time. “In the 5-4 ruling, the court said police generally need a court-approved warrant to get access to the data, setting a higher legal hurdle than previously existed under federal law. The court said obtaining such data without a warrant from wireless carriers, as police routinely do, amounts to an unreasonable search and seizure under the U.S. Constitution’s Fourth Amendment,” writes Newsmax. In the case named Carpenter v. United States, the court ruled in Timothy Carpenter’s favor after he filed the suit after police connected him to several armed robberies at Radio Shack and T-Mobile stores in Ohio and Michigan. His location data was tracked by police for 127 days back in 2011. Carpenter’s lawyers argued that the police violated the Fourth Amendment because they needed “probable cause” to get Carpenter’s digital records from third-party carriers, therefore should have gotten a warrant. This is the latest case where the court has boost privacy rights in the digital realm, but government officials can still get access to real-time location information. This is still a step in the right direction and a victory for privacy advocates. “The Supreme Court has given privacy law an update that it has badly needed for many years, finally bringing it in line with the realities of modern life,” said Wessler. Author’s note: We still have a long way to go, but this case will likely inspire more rulings that protect individual’s privacy rights and personal data. Editor’s note: Our privacy rights are the key to all of the rights guaranteed under the Constitution. Are we ever going to reverse this trend?